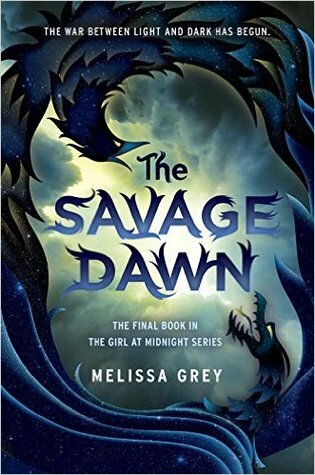 The Savage Dawn by Melissa Grey is the final book of The Girl at Midnight Series. 1. 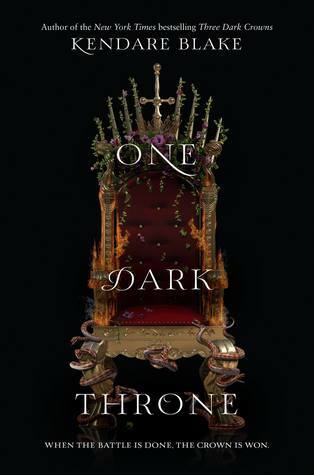 I was so excited for the final book of this series. I wanted to see how Grey dealt with the ideas of light and dark in a battle. It was definitely interesting to watch how Echo and Tanith made their moves in this book, but I was disappointed with the ending in general. 2. I found it fascinating and horrifying seeing Tanith's consumption by the kucedra. While she was never a likable character, and had harshness to her. The kucedra really makes her lose herself to madness, and become horrifying monster. 3. 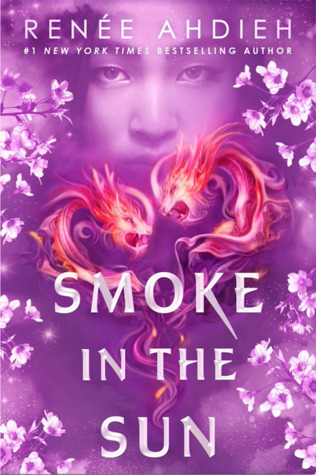 I have to say the couple I definitely ship the hardest in this book is Dorian and Jasper. 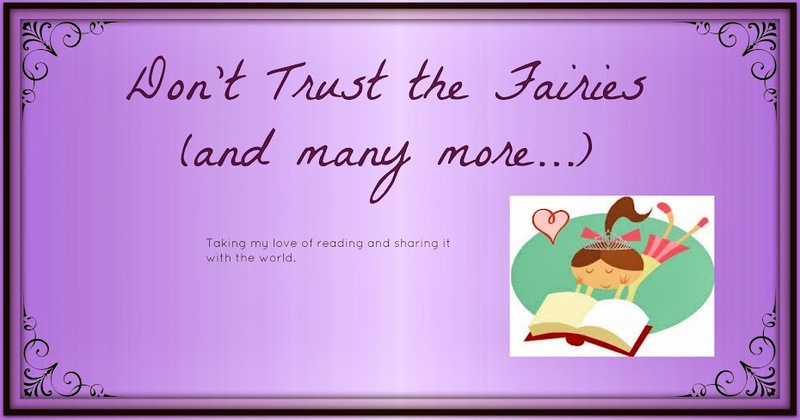 I love them together, and I definitely squeezed my book in delight when they had their break through relationship moment. I was happy with how their story concluded. 4. So now back to my disappointment in the story. I felt that Grey left some pretty big issues unresolved. My biggest complaint is Helios and Ivy's story. It just felt like she presents this big issue and never comes back and finishes it. Plus, I was just not a fan of the ending in general. I was like seriously that is it.